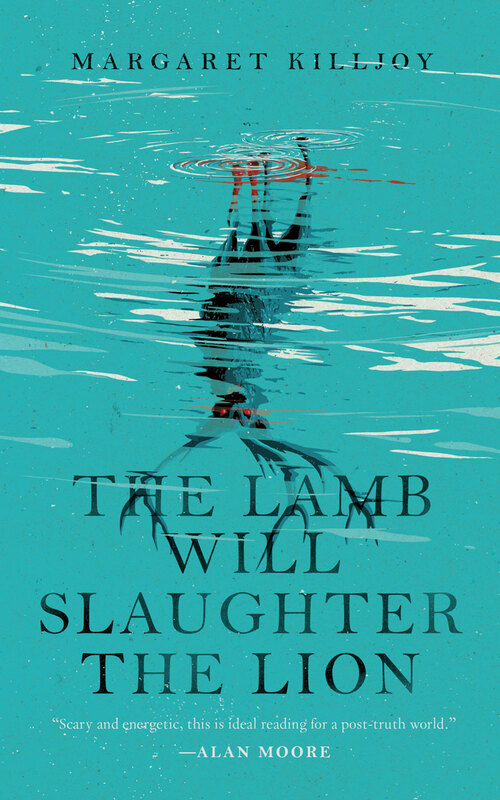 "The Lamb Will Slaughter the Lion," by Margaret Killjoy [bio] (edited by Diana Pho), published on August 15, 2017 by Tor.com. Pro: It’s very consistent with the anarchist message of the story that Uliksi leaves because he chooses to do so, not because anyone made him do it. By the end, the anarchists have destroyed their own paradise by betraying all their own ideals, and Uliksi’s departure symbolizes that. The account of how a group of nomadic/homeless anarchists lived together felt very real. Con: There are too many characters in this story, and most of them are two-dimensional. It’s hard to see the community as really succeeding even at its best. As described here, it sounds like a terrible place to live, dependent on the scraps from the civilization around it. At the end, the characters see themselves as demon hunters, but the truth is that they did nothing to get Uliksi to leave. In real life, Uliksi is a service to help you find vacation rentals in Albania. I was ambivalent about picking this up, but some good reviews encouraged me to do so and I'm glad they did because I found it very interesting. The portrayal of the commune was a fascinating view into something I don't really know anything about and it seemed quite a warts-and-all portrayal. In fact, I think your "con" about the success of the community is a little harsh - I got the impression it was perpetually teetering on the brink of dissolution, and only this supernatural intervention had kept it together this long. What I did like was the sparseness of the supernatural content - I find too much UF just throws the magical kitchen sink at the story, whereas this was just one liminal being and the confused attempts to deal with it.